No matter what the occasion, Smithfield City Florist Inc, your local Smithfield florist, is your one-stop shop for all your floral needs. Browse our wide online selection or call us for a custom bouquet to fit your needs and budget. We deliver flowers and gift baskets to Smithfield and nationwide through our network of dependable florists. In a rush? Same day flower delivery is available at no additional cost. 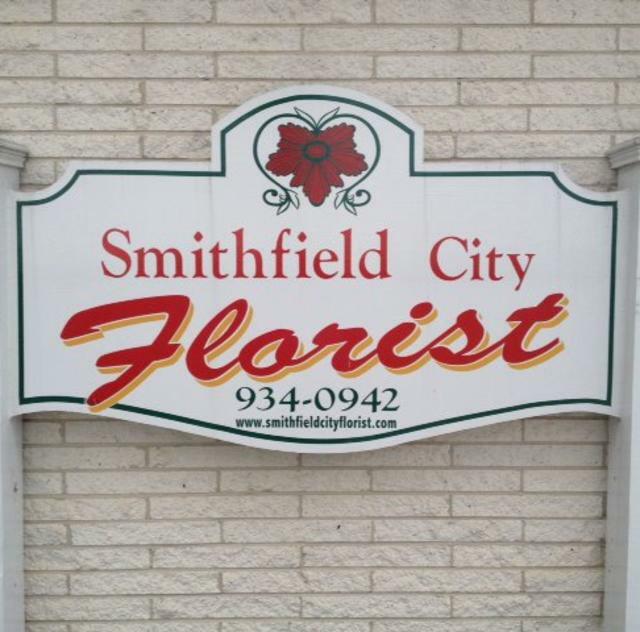 The professional staff at Smithfield City Florist Inc is dedicated to handling your order with care.